What are the requirements to be an authorized Stone-Mart dealer? To remain qualified and eligible to be an authorized dealer the following guidelines need to be met and sustained. As there is no cost to being an authorized dealer we reserve the right to discontinue all of the benefits it comes with if these are not maintained. Minimum sales requirements/thresholds per quarter to remain qualified. This is something that will be based on your business type. We will qualify you into a dealer group level. Prominent display presence in your commercial showroom of material that pertains to your type of business. If you sell that type of product and we provide it then we want to be showcased. 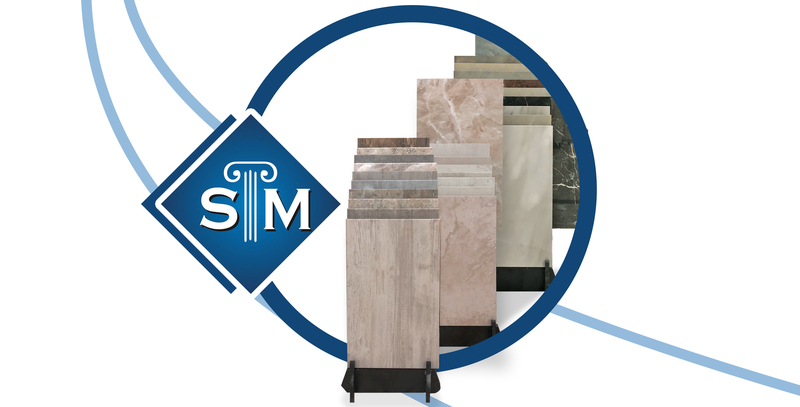 As a Stone-Mart dealer, we want to have exclusivity on the primary materials we provide. This limitation will only apply to competitors that supply the same product or similar to what we sell and will not include any vendor providing you with something that we cannot provide or provide something similar as this would hinder your potential sales. 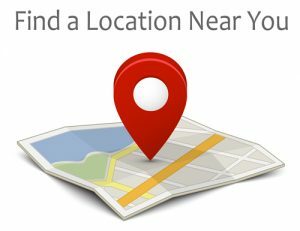 Listing you as an authorized dealer on your websites and social media. This can be implemented as you see fit as we do not want to dictate by any means how your website/social media is used. We simply want you to advertise yourself as an authorized dealer as we will promote you as such on our end. The use of our brand and logo will be permitted as long as you are in the program. Permission to use your job site photos for our marketing materials and website. You will be given credit for the photo on any marketing material or website it is used for as its original source. Termination of this business partnership will be at will by either party and will require removal of our branding and logos being used for any reason whether they are physically or digitally. Any previously approved photos will remain usable by Stone-Mart and credit will be continued to be given to the original source. How Can I Learn More About Becoming A Stone-Mart Distributor? If you are interested in becoming an Authorized Dealer for Stone-Mart please fill out this form and we will get back to you. You can also call us at (813)885-6900 and a member of the Stone-Mart team will be happy to answer any questions.